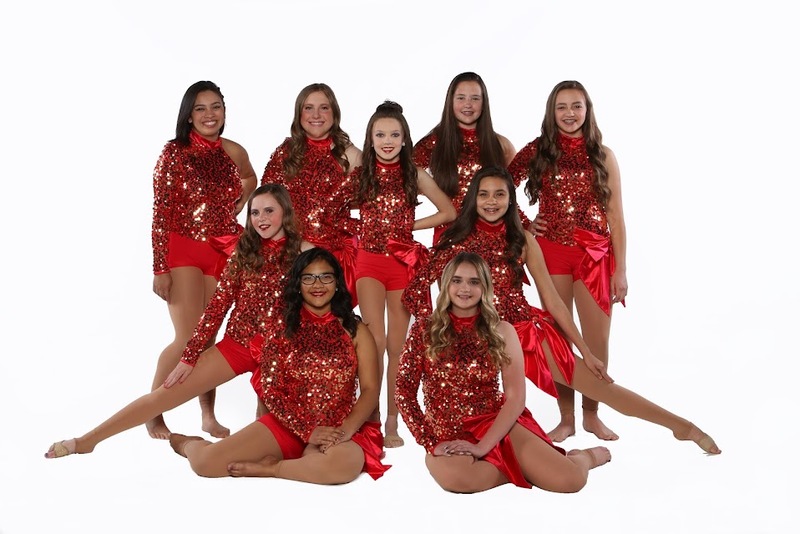 Competition Team Auditions are going to be June 12 and June 14 for any girls 4 and older who love to dance and compete. Everyone who auditions will be placed on a team, the auditions help me to find the best spot for each dancer. Thank you all for trying out, you did amazing!!! The teams are as follow and we are going to have another amazing year! I wanted to let you know we will be starting back to fall dance the week of Labor Day. We will also be doing the Payson Parade on Labor Day. If you want your dancer to participate in the Parade the cost is $25 this includes a printed tank top and short for them to wear in the Parade (if your dancer is already doing the Stadium of Fire you don't need to purchase a parade outfit because they will already have one). I need the $25 by June 2. Also we will be having our Dance Team Auditions on June 6 and June 8 (they need to come both days). Girls ages 4-8 will come 9am-10:30am; Girls ages 9-18 will come 10:30am-Noon. Everyone who auditions will be placed on a team, the auditions help me to find the best spot for each dancer. Let me know if your dancer will be auditioning so I can reserve her spot and give you more info. Thank you!! !